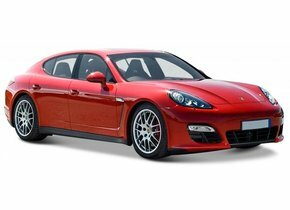 If you are the proud owner of a Porsche, it goes without saying that you would like it to look as optimal as possible at all times. A beautiful Porsche always catches the eye. A car of this brand is known to be extremely high quality and also very safe. However, this does not preclude damage to your Porsche windscreen at some point in time. This damage can be caused, for example, by vandalism or simply by rubble, causing an asterisk or a big crack. 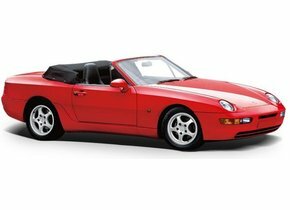 The windscreen replacement of your Porsche might be your first concern, but will it not cost you a lot of money? Certainly not! Autoglas Concurrent makes it possible for you to have your windscreen replaced for a very competitive price without the need to sacrifice quality and strength! 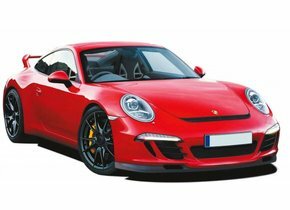 When do you need to replace a windscreen of your Porsche? When damage to the car windscreen must be determined, this is always annoying. This is because the damage may be in the driver's field of vision, so that the driver no longer has an optimal view of the road. In addition, damage to a Porsche windscreen does not look like it and can affect the safety of the occupants. Add to this the fact that a damaged windscreen can cause the car to be rejected for the MOT and it should be clear that replacing the windscreen of your beautiful car is an absolute must. 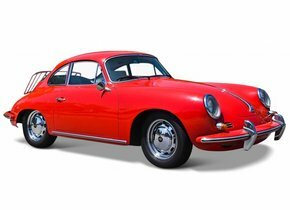 If you have chosen to invest a lot of money in buying an expensive car such as a Porsche, it goes without saying that you will want to maintain it as well as possible. You have a lot of money left over for this. 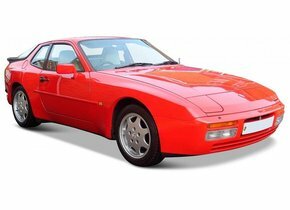 However, it doesn't always have to be the case that a windscreen replacement of a Porsche have to cost a lot of money, on the contrary. 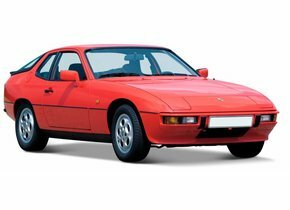 By opting for a new Porsche windscreen without a brand logo, you have exactly the same quality as with the original car windows, but at a much softer price tag. Why that is? Because the mere presence of the logo already ensures that the price is pushed significantly into the height. 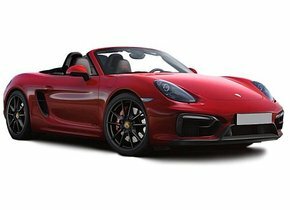 You never have to worry about the quality of the front window when a windscreen replacement of your Porsche with Autoglas Concurrent is needed. After-market windows are produced in the same factory and form part of the same production line as the original windscreens. In other words, you can count on exactly the same quality, strength and durability, but without having to dig deep into the portfolio. Moreover, the car windows offered by Autoglas Concurrent always meet the most stringent European standards, so you can always feel comfortable in this matter. The amount you save in this way can also be the basis of a beautiful new car of this special brand! Meanwhile, you know that it is not necessary to use a car window with a brand logo for a windscreen replacement of your Porsche. After all, such vehicle glass always have a much higher price tag in comparison with car windows for the after-market, and this only because of the presence of the logo that can be found on them. Therefore, you should always ask yourself the question whether or not the windscreen replacement of the Porsche is worth the surcharge. By choosing a car window without a logo, you can count on exactly the same excellent quality, but without having to pay the main price. A windscreen replacement of your Porsche by Autoglas Concurrent also brings an additional advantage. It is one thing to be assured of the highest quality car window, but also in terms of assembly you will of course want to be able to enjoy the best possible security. This will also be taken care of! 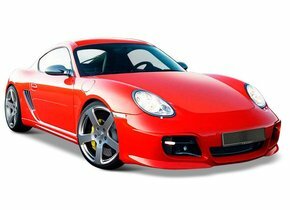 The windscreen replacement of your Porsche is always done by a certified partner. 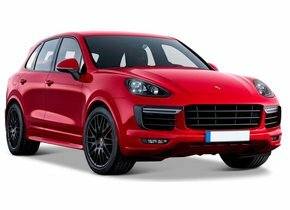 This ensures that the installation is carried out in an optimal way at all times, so that you can enjoy the best quality solution for your loyal Porsche of which you are so proud!